15 Best Beaches in Europe - TOP destinations for a Beach Holiday! 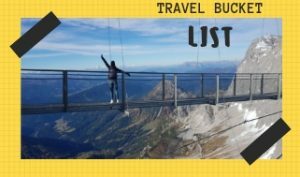 Home » 15 Best Beaches in Europe – TOP destinations for a Beach Holiday! Still wondering where to find the best beaches in Europe? To find an exotic beach, you do not have to go to the other end of the world. You can find all sorts of amazing beaches in Europe. In fact, we have many white, pink or even black beaches in Europe! But how to pick the best beach from the top beaches across the continent? The task is surely not easy! Ready for European beach holiday? We totally get you! 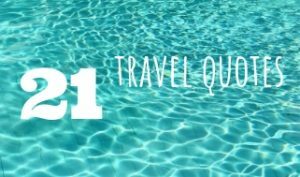 😉 So what are the best beach Europe destinations?! It can be really tough to decide which of the beaches in Europe is the right one for you. 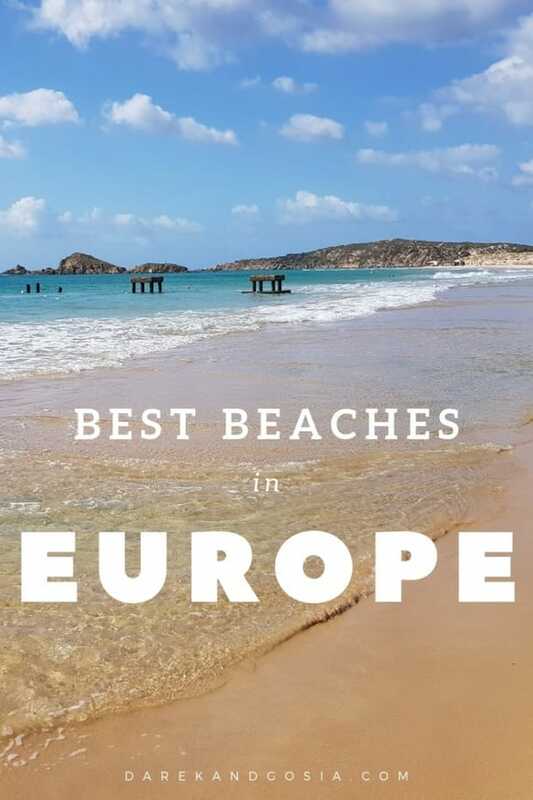 If you also have that dilemma check out our ranking of the most stunning beaches in Europe and choose the perfect place for your next European holiday. 1. Navagio Beach – The most beautiful beach in Europe! 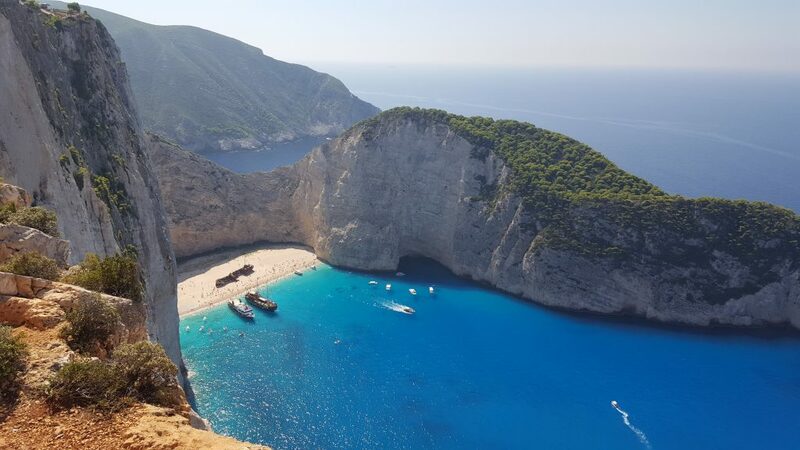 Let’s start with an amazing day trip to Shipwreck Beach in Zakynthos – one of the most famous in all of Greece! If you have seen photos of Navagio Beach, I bet you have added the Ionian island of Zakynthos to your travel bucket list. This white sand beach with turquoise sea makes it a stunning setting for swimming and sunbathing. The views are just breathtaking – the colour of the sea and sand in Zakynthos have to be seen to be believed! Read more about Navagio Beach & Zakynthos one of the best beach holidays destination in Europe in September. 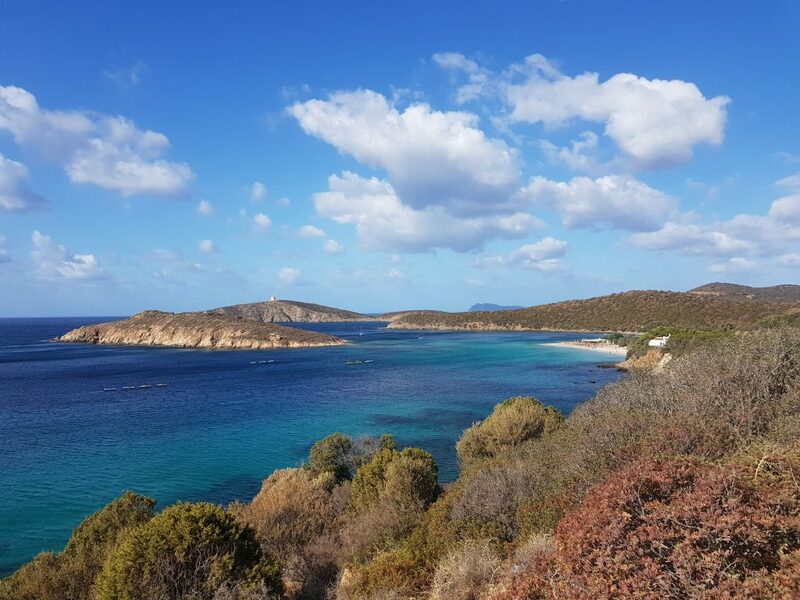 Sardinia is home to some of the most stunning beaches in Europe, there’s no question about that! It’s one of the best places to visit in Italy. Spiaggia di Tuerredda, with its gleaming white sand, is one of the best beaches in Europe. And definitely one of the most amazing beaches in the southwestern coastline of Sardinia. The fabulous Tuerredda beach is located in a gorgeous cove between Capo Malfatano and Capo Spartivento – the setting is just stunning! We are 100% sure that Tuerredda Beach has the right to be counted among the most beautiful European beaches. 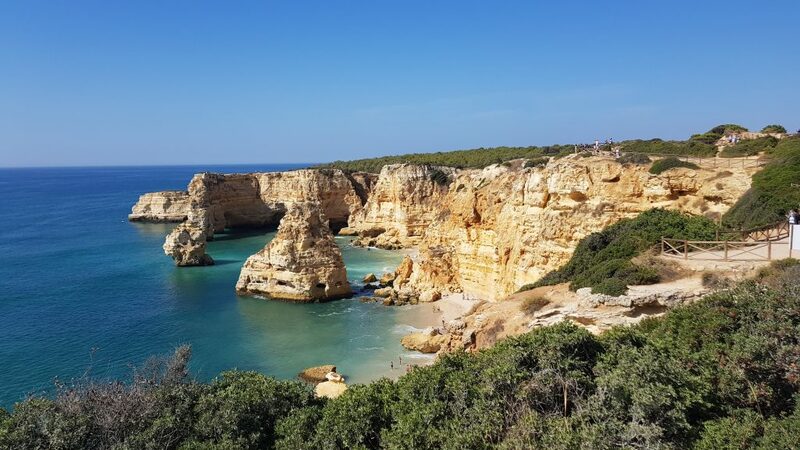 Portugal is famous for its amazing beaches, Praia da Marinha in Algarve is probably the most beautiful of them. Perhaps that’s why a lot of travel bloggers and beach lovers host so often here. But who wouldn’t!? 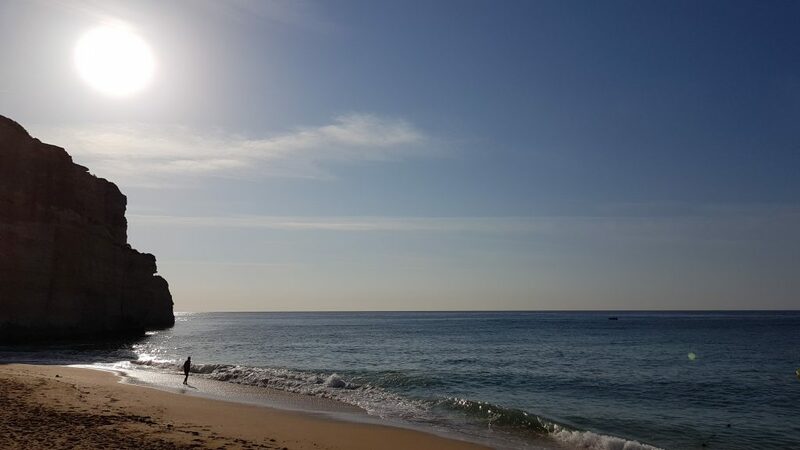 Learn more about the best beaches in Algarve. 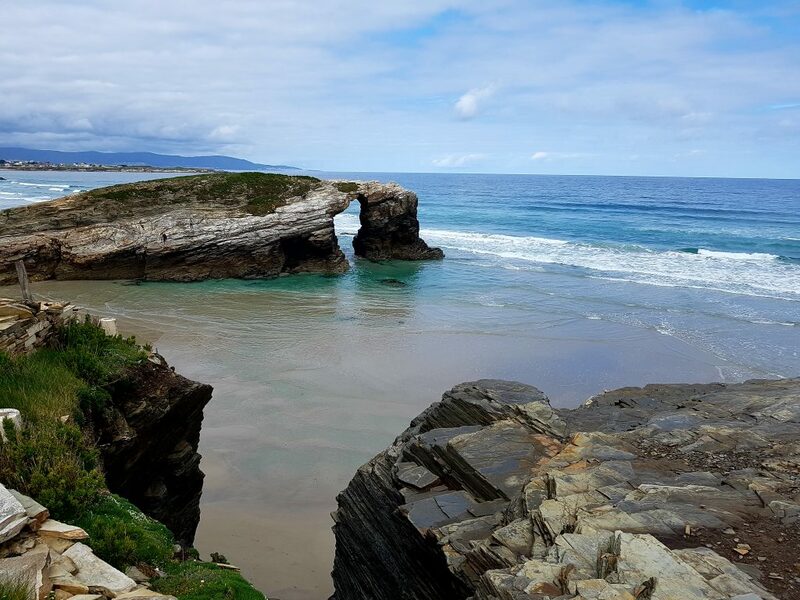 Known as Cathedral Beach, this Spanish beach is located on the north coast, not far from Ribadeo. The name comes from the characteristic rocks that were formed by wind and water. The amazing rock arches reach up to thirty meters, and the best time to watch them is at the low tide. This is also the only time when you can see the caves under the cliffs from the beach level. Taking a walk on this spectacular beach is an unforgettable experience. A must have on your beach holiday in Europe! For us, this is one of the most beautiful beaches in Europe. If you want to go to the most beautiful beach in Malta and Gozo (small European islands), be sure to choose Ramla Bay. 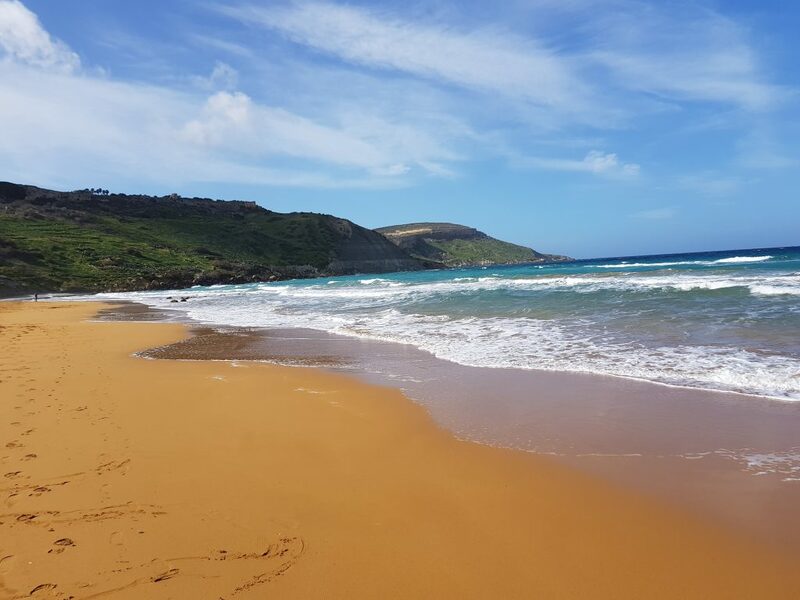 One of Malta’s beauty spots, Ramla beach will charm any visitor with its idyllic azure waters and fine orange/red sands. Check out if Ramla Beach is one of the most beautiful beaches in Europe! What would you say about not one, not five but 35 beaches in Nice? 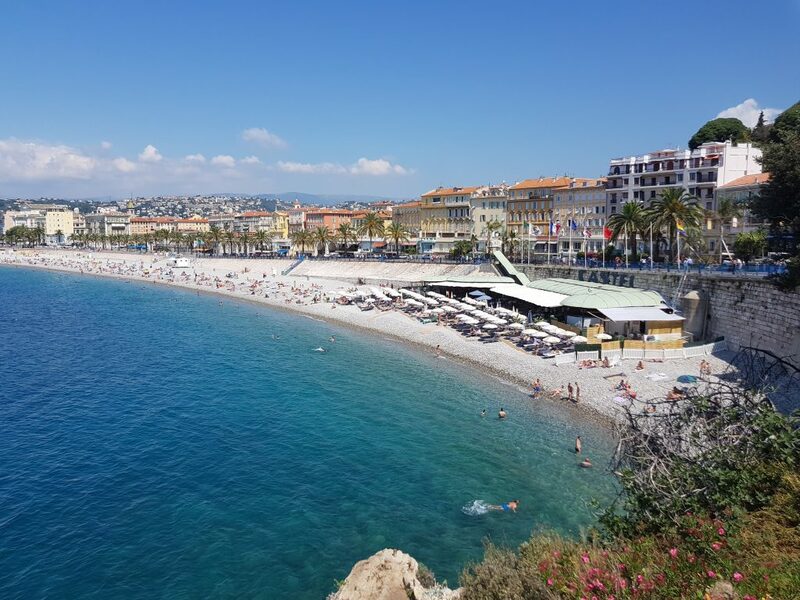 There are 15 private and 20 public beaches along the Promenade des Anglais in Nice, France. 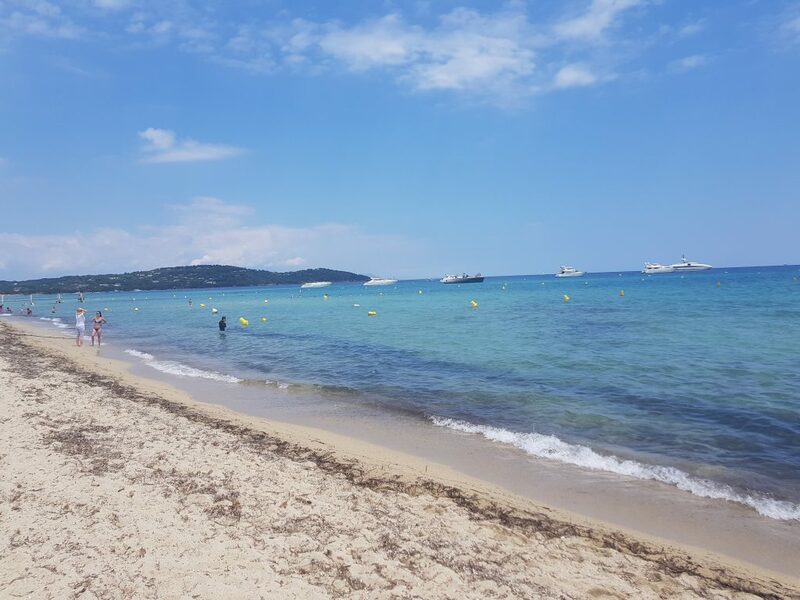 Every beach-lover searching for a beach holiday in Europe will love to spend a beach vacation in the capital of the French Riviera – one of the most romantic destinations in Europe! Need more beautiful beaches in Europe? Yes, another beach from the French Riviera has made to our top list. But you shouldn’t be surprised, France is one of the best destinations in Europe for beach breaks. Pampelonne is not a hidden gem, it’s known not only as one of the best beaches in Europe but in the whole world. Many VIPs relax there during European beach vacation. Would you join them? 😉 We bet, you would as France is one of the top Europe beach destinations! While on holiday in Alicante (Spain), make sure to visit one of the longest beaches in Europe. Just jump on a tram and get off at Carrabiners tram-stop. You will be blown away by the size of the beach! 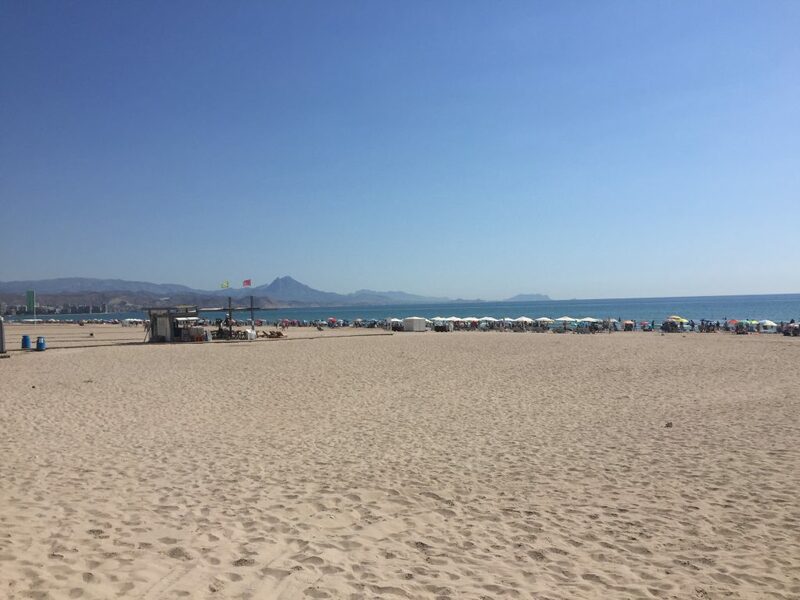 Alicante beach is one to visit for warm water, water-sports and amazing tapas. Do you agree that Playa Muchavista is one of the best beaches in Europe?! Fantastic, impressive, spectacular – you can go on and on! Reynisfjara Beach in the south of Iceland has really deserved to be on our list of best beaches in Europe. Yes, it doesn’t have white sand. Yes, you can’t find any palm trees on the beach. And it’s not one of the most exotic beaches in Europe. 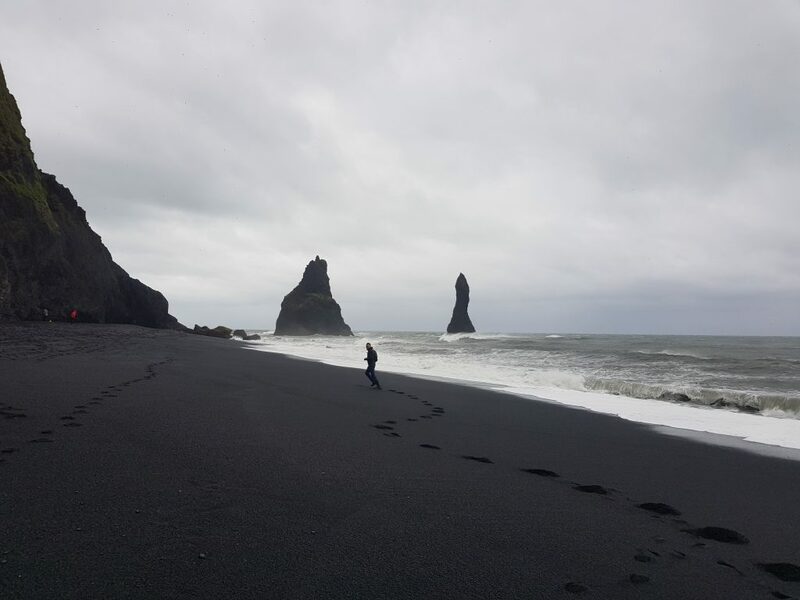 Recently, Reynisfjara beach is one of the most sought-after beaches among travellers from all over the world! We were so happy when we visited this beach, even on a raining day it was fab! 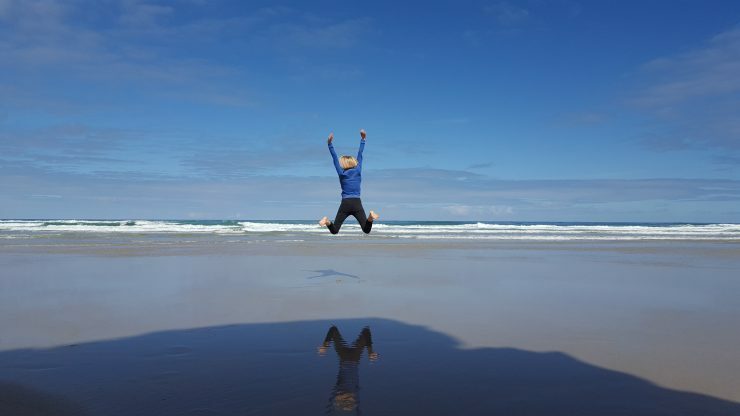 Make sure you rent a car and visit the beach early in the morning to avoid crowds. Read more about Reynisfjara Beach. 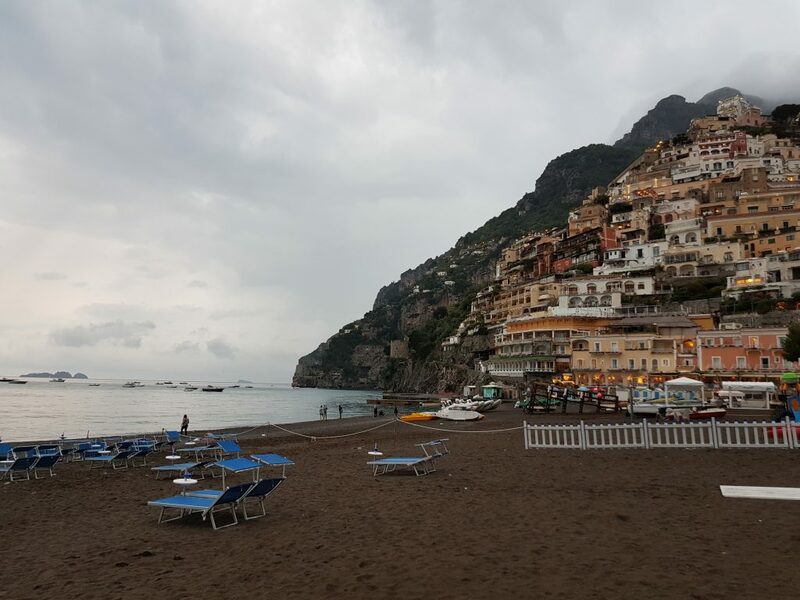 Positano in Italy is home to some of the best beaches on the Amalfi Coast. For sure, you will not be alone there in a high season, as the beach has become a very popular destination for VIPs and day trippers. 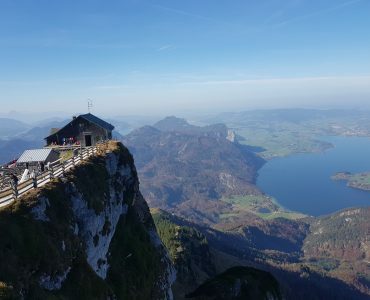 And it’s very easy to see why this location is so popular. Its combination of gorgeous views and amazing sea make it everything you dream of on an Italian beach. 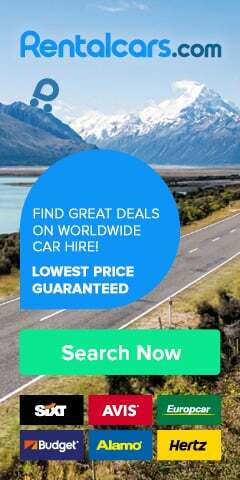 Book your beach break in Europe today! There are many stunning beaches on Lanzarote. But which one is the best one? 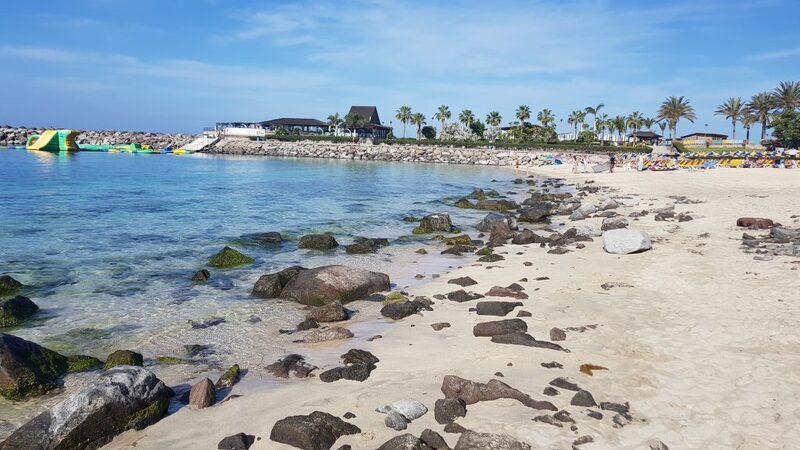 If you’re looking for the most beautiful beaches in Lanzarote, then you don’t have to look further than Playas de Papagayo – perhaps the most beautiful complex of beaches of all Canary Islands 🙂 A top beach holiday destination! It’s a perfect choice for a winter-sun holiday when the Mediterranean is too cold and too windy. 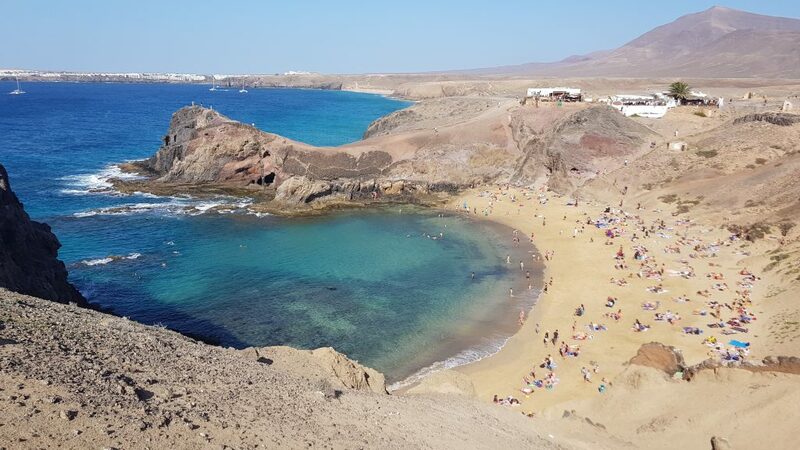 Make sure you have the Papagayo Beach on your list of things to do in Lanzarote! Need more inspiration? Learn more about top things to do in Tenerife! 12. Go to Hel[l] in Poland! Has anyone ever told you to go to Hell? Next time when you hear that, just book a ticket to Gdansk. From there is just a stone’s throw to Hel Peninsula. The brilliant beach of Hel is one of the hidden gems of Poland’s coast, which can get very busy in high season. Many polish people and tourists from the whole of Europe will visit the beach during the summer months. In my childhood, I was lucky to spend every summer holiday on the best beaches in Poland. 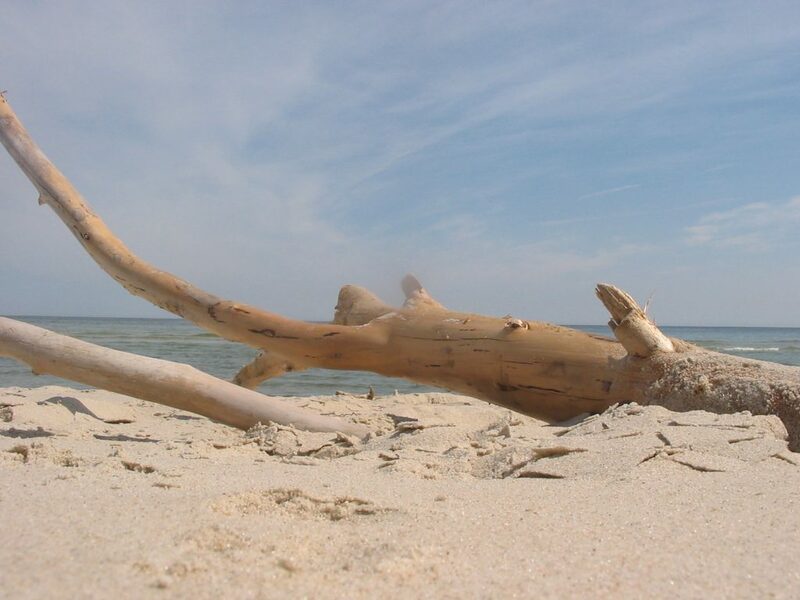 At the very end of northern Poland, you will find stunning wild beaches surrunding a small town of Hel. There is a small, secluded public beach right in the centre of the town. But if you really would like to enjoy the best of Polish white-sand beaches, take a 45-minutes walk to the end of the Hel Peninsula and get lost in the beautiful natural beaches. Would you add Hel to your list of the best beaches in Europe? 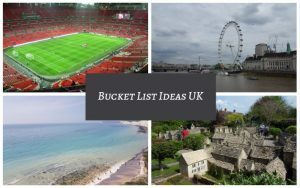 Let’s be honest, any number of beaches from Algarve in Portugal could be on this list! The magnificent Praia de Benagil beach, located near Lagoa, is the door to Benagil Caves Portugal – a sensational cave! Would you agree? Is Benagil Beach worth visiting while on European vacation? Málaga, a city on the Costa del Sol, is one of the best beach holiday destination in Spain. 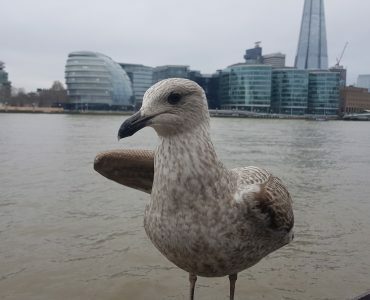 The city has its own unique charm, and it has a lot to offer. Sun, historic buildings, delicious food and top-rated beaches. Including Malagueta Beach – a major tourist attraction. Arguably the most beautiful beach on the Costa del Sol. 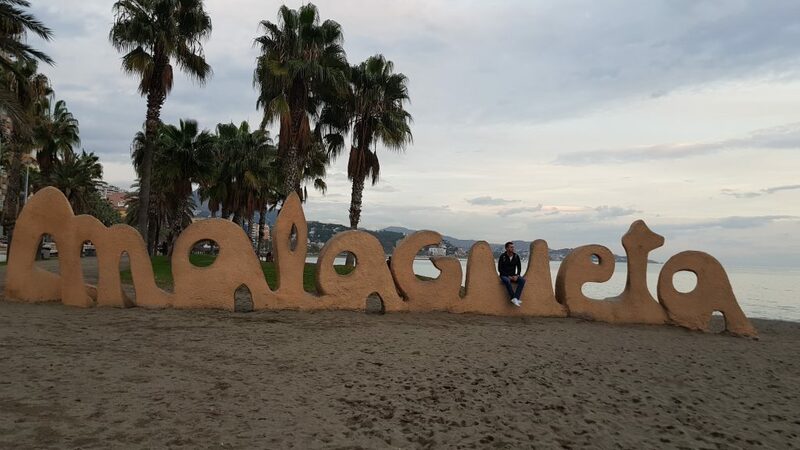 Learn more about Playa de la Malagueta. Amadores Beach is one of the best beaches in the Canaries. This beauty is located in Gran Canaria and is visited by 1000s of tourists every year. Have we covered all the best beaches in Europe? 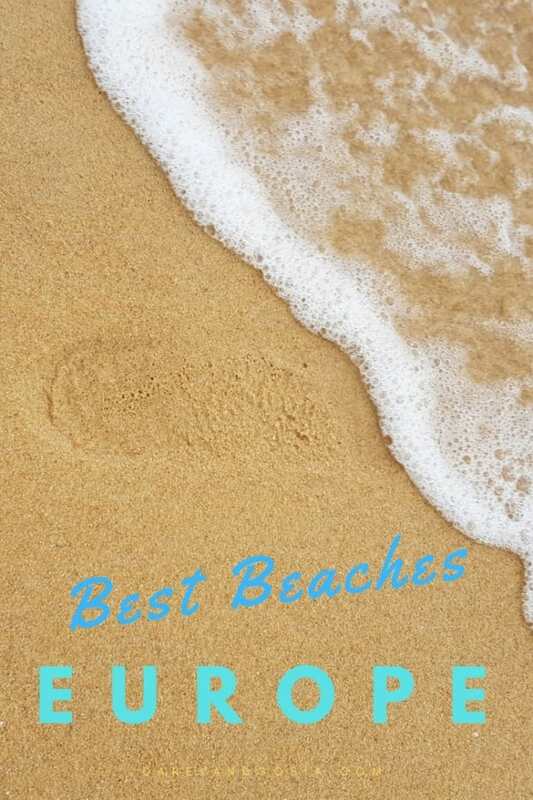 Do you know any other best beach Europe destinations? Loved the photos and I’m I love the beach so I enjoyed this post. Glad you like our post Nicolette 🙂 What is your favourite beach?